Our latest and greatest compact antenna is unboxed for all to see… and we go inside to show you the guts of what makes this antenna great. Over build quality is excellent and it’s clear that this is an antenna you can put on the roof and it will give years of service. 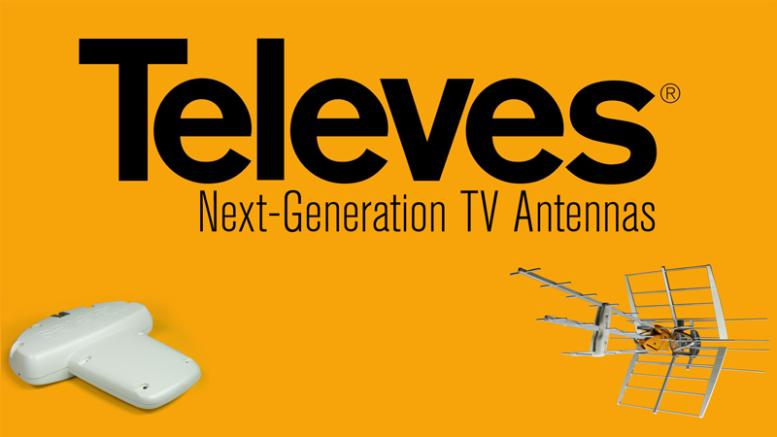 Shop for the Televes DigiNova Boss now! New video: Hands on with the HD-BLADE! How can antennas be shaped like Xs and Os?